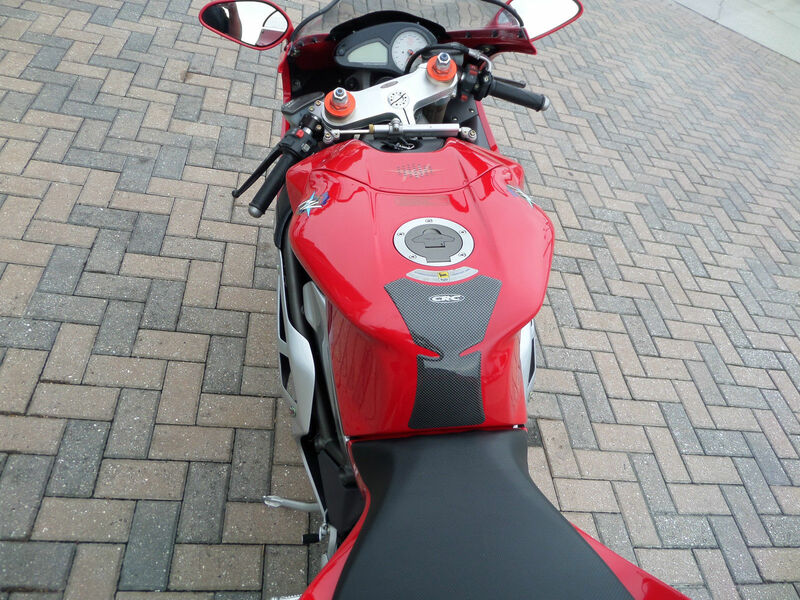 The rebirth of MV Agusta started in 1997 under the Cagiva banner, and was seemingly created with the notion that all models would be limited editions. 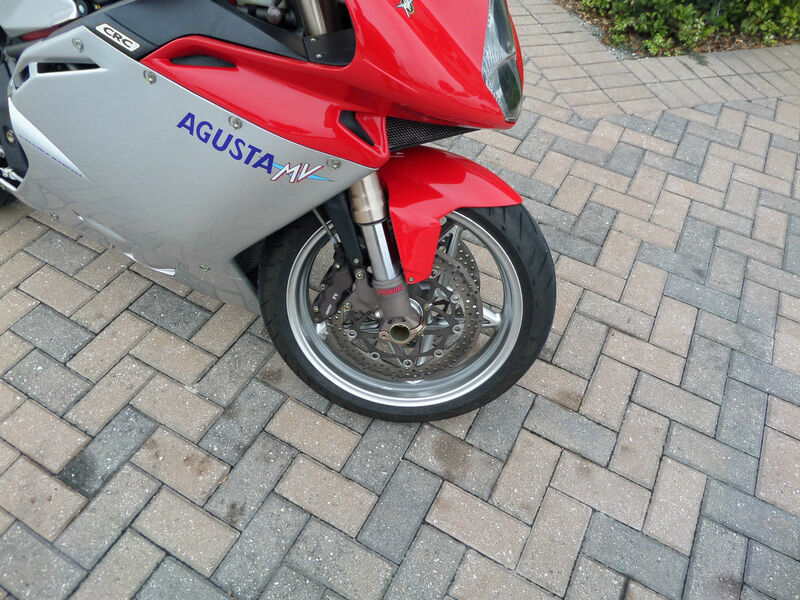 The concept is not surprising considering Cagiva was the parent company of Ducati, long famed for marketing unlimited numbered and special edition variants. 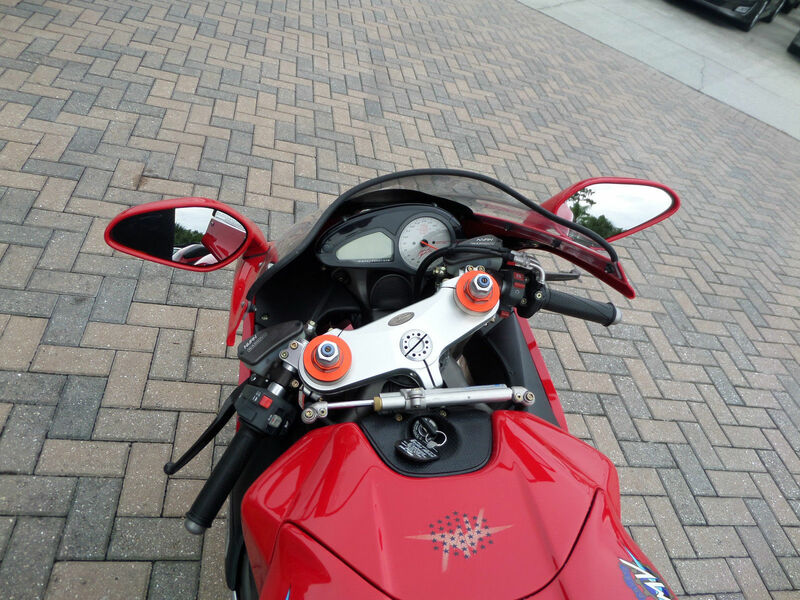 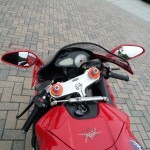 The MV Agusta F4 was the smash hit everyone was hoping for; in addition to the original Oro, the F4 was offered as the mass produced model S, the Neiman Marcus Edition (an S with a special triple tree tag), the Senna (to benefit the children's charity he started), the SPR (the ultimate statement of the F4, with uprated engine, suspension and bodywork) and finally the SR model. 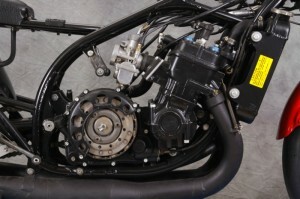 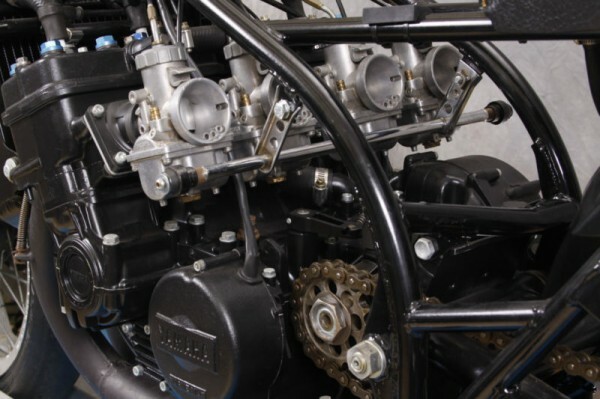 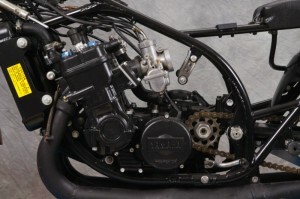 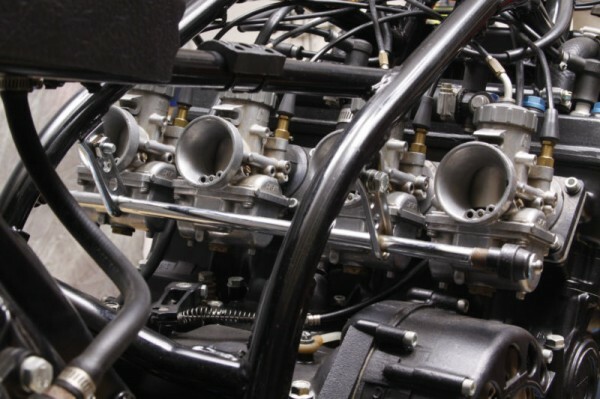 The SR was a bit of a parts house special: the S chassis with the SPR engine. 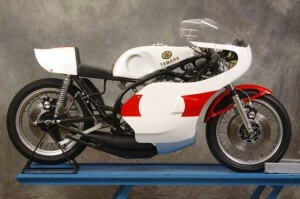 Sporting silver wheels, Arrow exhaust, a white tach (with Ago's signature across the face) and the requisite bronze plaque on top of the trees, the SR was limited to 300 units worldwide. 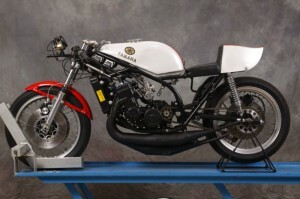 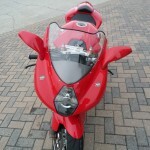 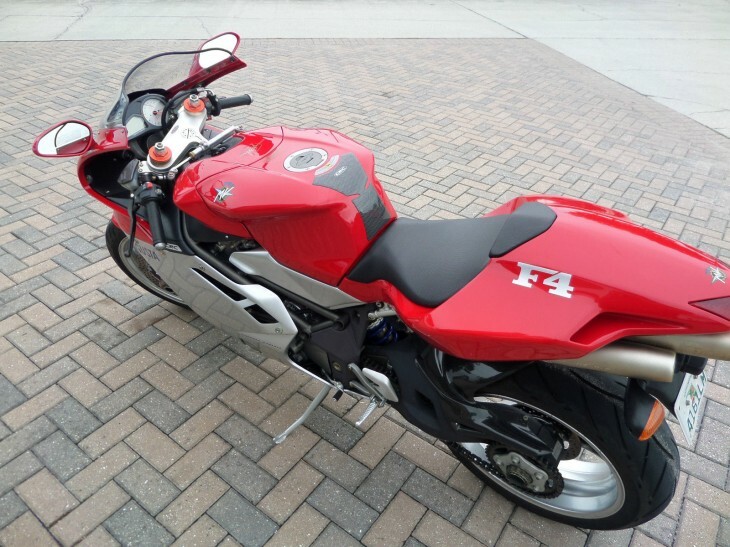 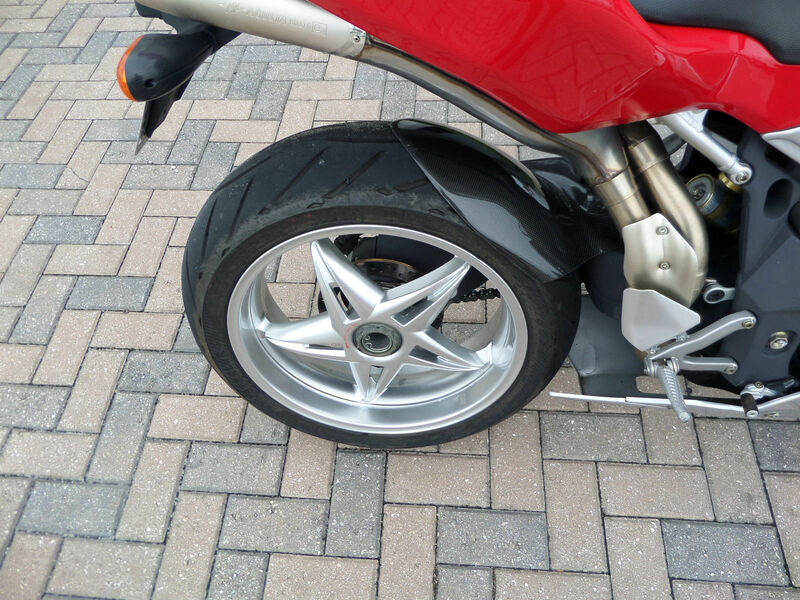 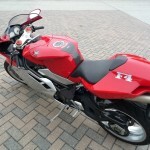 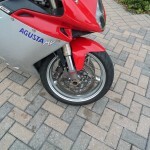 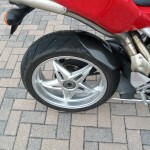 This is a Super Clean and Very Rare MV Agusta F4 SR. 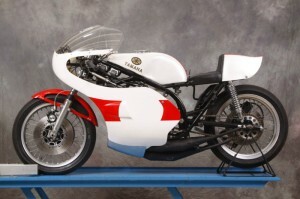 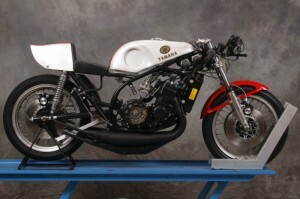 This is a real SR that is a 750 CC. 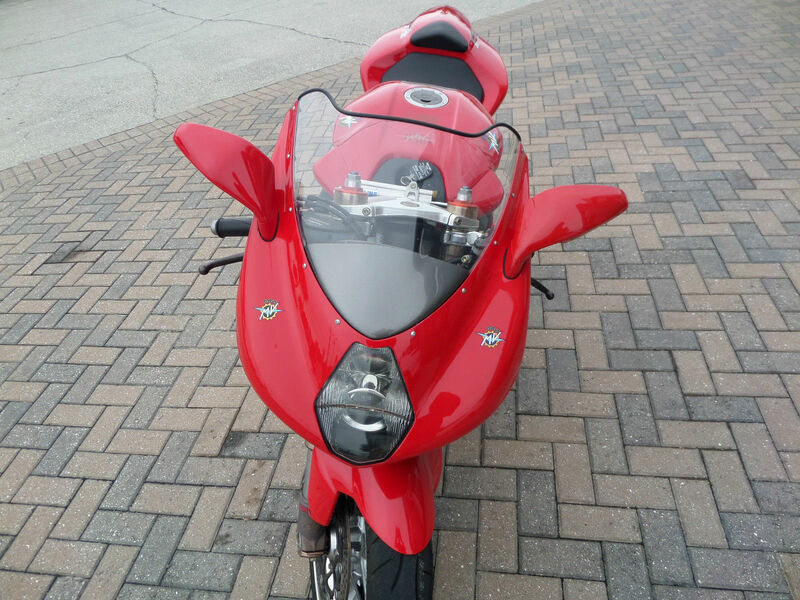 I am told it is the only 750cc registered in the United States. 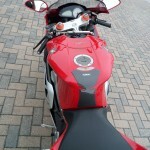 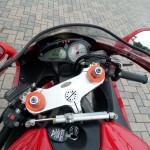 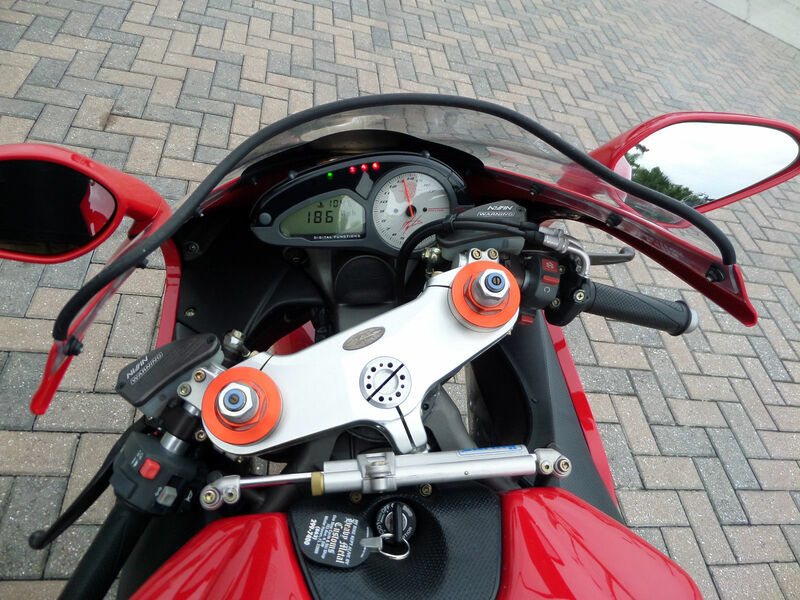 Bike is Very Fast and Fun and runs and drives amazing! 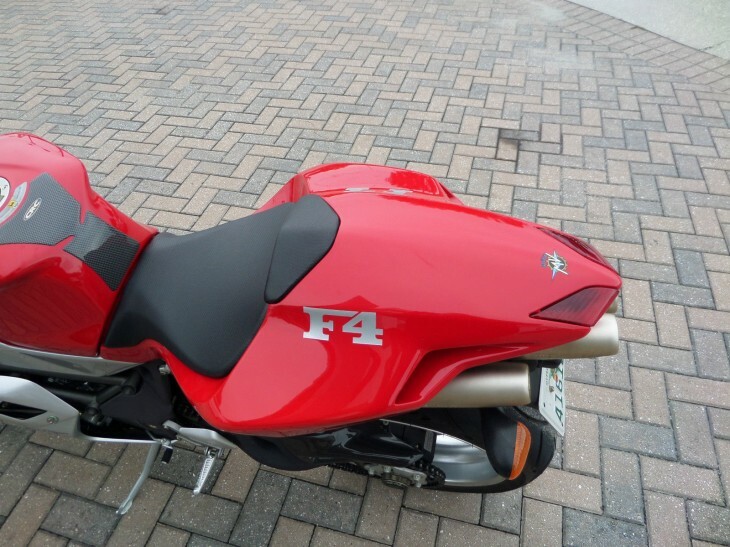 With 300 units produced, it would seem unlikely that this is the only F4 SR model in the US at this time - but it is possible. 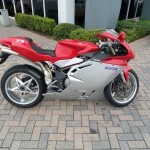 With no way to verify that fact, RSBFS once again recommends prospective buyers do the research. 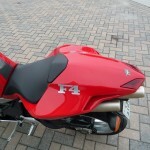 Certainly the SR variant is a rarity in the F4 world, even if it is not the highest spec of the model lineup. 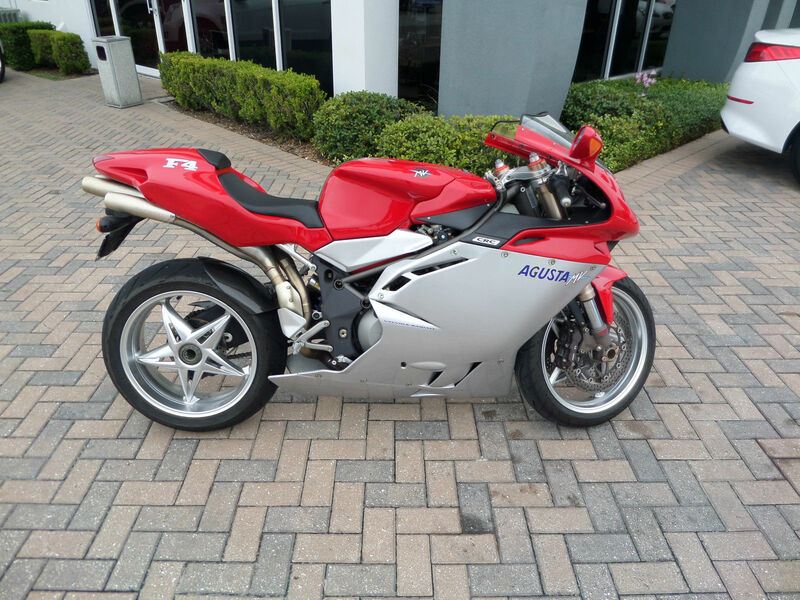 With low miles and what looks to be a very clean presentation, this MV Agusta could make a nice addition to a collection.